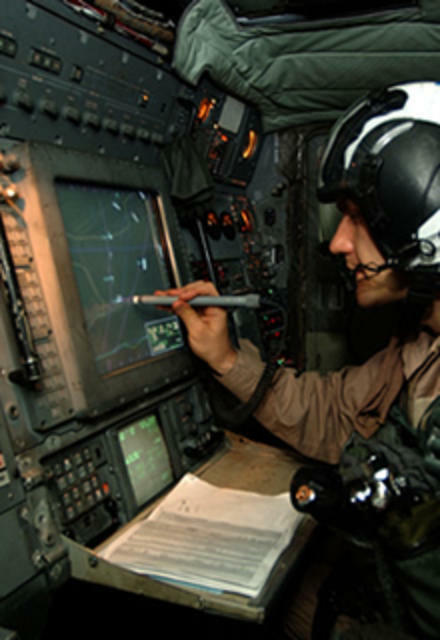 Orbit International Corp. (PINKSHEETS:ORBT), an electronics manufacturer and software solution provider, today announced that its Electronics Group received an order in excess of $2,000,000 for a follow-on order for human machine interface (HMI) applications it has been providing to the U.S. Navy. This order is in addition to an award received by Orbit in December for a new HMI application on the same US Naval Program. Disclosure restrictions in the contract prevent the Company from providing further details concerning the award. In addition to this award, there is the potential for future production and spare requirements for this product. Deliveries for this award are scheduled to commence in the second quarter of 2015 and continue through the third quarter of 2016. The Company also announced that in its continuing efforts to reduce costs, effective January 1, 2015, the Board of Directors agreed to reduce its annual fee and Lawrence Rainville resigned from the Board. Orbit’s Board currently consists of five members, four of whom are independent. Additionally, the Board recently named Fredric Gruder its lead director. Finally, the Company announced that it has entered into new three year employment contracts with Mitchell Binder and David Goldman, its Chief Executive and Chief Financial Officer, respectively. Orbit International Corp., through its Electronics Group, is involved in the manufacture of customized electronic components and subsystems for military and nonmilitary government applications through its production facility in Hauppauge, New York. Orbit’s Power Group, also located in Hauppauge, NY, designs and manufactures a wide array of power products including AC power supplies, frequency converters, inverters, uninterruptible power supplies, VME/VPX power supplies as well as various COTS power sources. The Company also has a sales office in Newbury Park, CA and a facility in Louisville, KY dedicated to the design and manufacture of gun weapons systems as well as VME/VPX solutions including backplanes, health monitors, air transport racks and components.